I love giving hand-made gifts. I knit hats and scarves and lace table runners. I bake bread or cookies or cake. I make chocolate truffles or fruit-studded bark. I put them in boxes, wrap them with colorful tissue paper, tie them with ribbons. I do all those things when I'm organized and plan ahead and leave myself enough time. Which is not the case this year. This year I have done none of the above. And I'm not likely to have time for any of it until the 2011 holidays are dead and buried. Anyone else in the same boat? I'd like to believe I'm not the only complete loser out there. Luckily, I got a few spectacular Buddha's Hand citrons from Melissa's World Variety Produce last month. They look like something a Martian would leave behind. They smell like a cross between lemons and roses. They're skin and pith, no flesh, no juice. I used some of my Buddha's Hands to make delicious lemony shortbread cookies. But the rest went to (some would say) a better and higher use. I cut off the "fingers" and stuck them into small, decorative bottles. Then I poured vodka over them and closed the bottles. Holiday gifts for certain cocktail lovers now done. I've seen other people add sugar to their infused vodkas. I'm not interested. 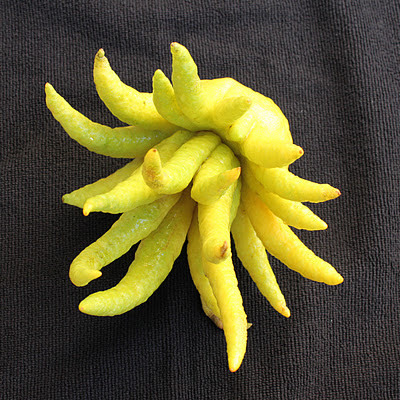 This is about the alcohol and the flavor of the Buddha's Hand. The other great thing about these Buddha's Hand fingers is that they don't need to be strained - no little pieces floating around. 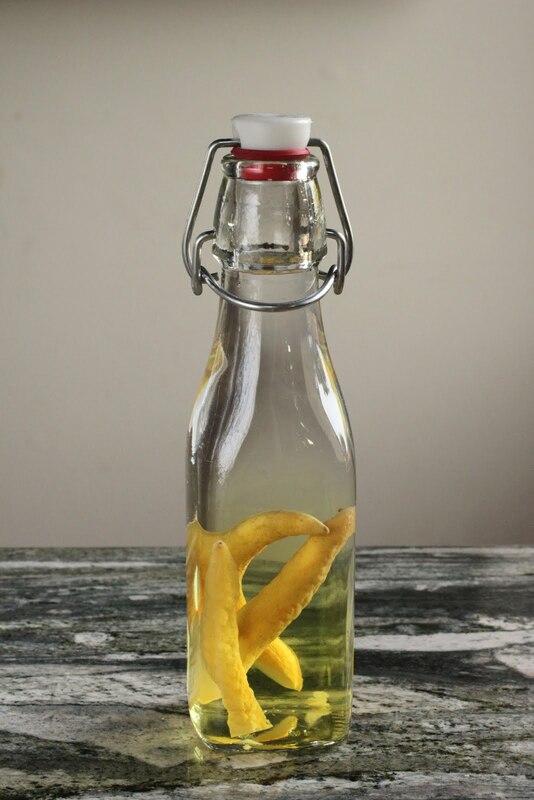 If you don't have a Buddha's Hand, try infusing vodka with berries, other citrus fruit, herbs, spices, cucumbers, jalapenos...pretty much anything you'd want to taste in a cocktail. 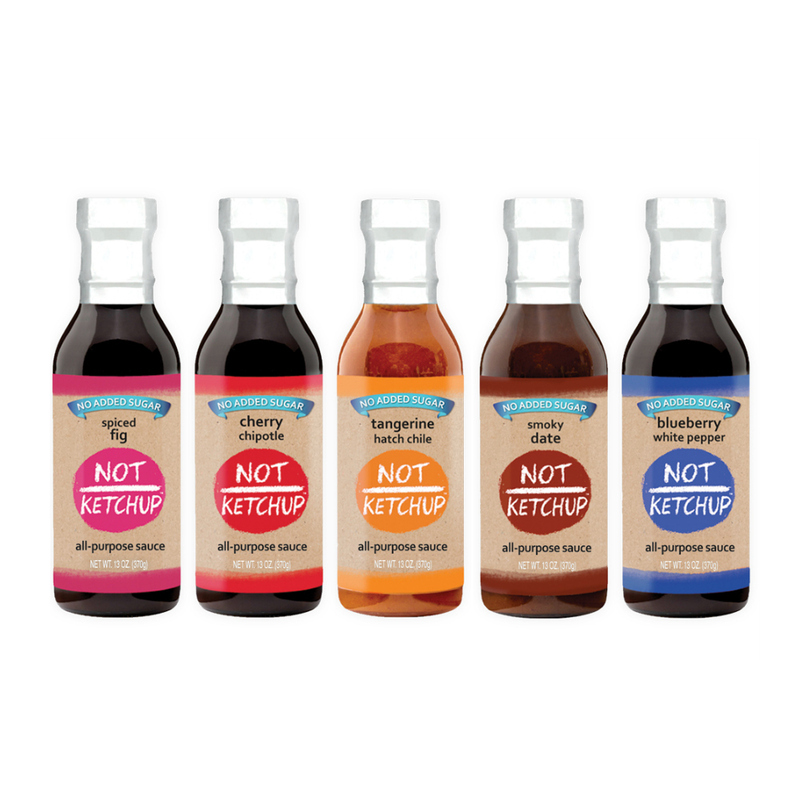 Those you'll want to strain or filter out before presenting the flavored vodka to your friends. What a great idea. It would never have occurred to me to use Buddha's Hand. Brilliant!